There was a terrible snarling noise. Lupin’s head was lengthening. So was his body. His shoulders were hunching. Hair was sprouting visibly on his face and hands, which were curling into clawed paws. The lunging beast brings Jack down in one fell swoop. and the wolf’s roars combine. Patrick Tatopoulos and his special effects Studios did not return to provide effects for the fourth chapter of the series, Underworld: Awakening. Although the french artist was attached to the production of the 2012 Total Recall film, he managed to create designs for two of the new Lycan ‘types’ introduced in the film — the ‘Tunnel’ Lycan and the ‘Uber’ Lycan. 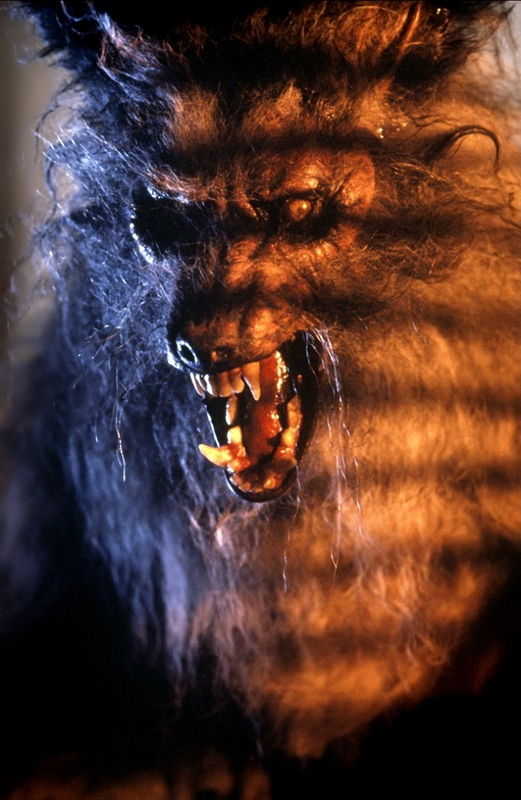 MastersFX replaced Tatopoulos Studios in creating the new practical effects for the film; Todd Masters, the founder of the company, had precedent experiences with Werewolves in the production of Howling VI: The Freaks. Tatopoulos Studios and Luma Pictures once again returned to bring to life the Lycans for Underworld: Rise of the Lycans. Set in ancient times, the film also marks the new appearance of the first generation of Lycans — the original, feral strain of Werewolves. 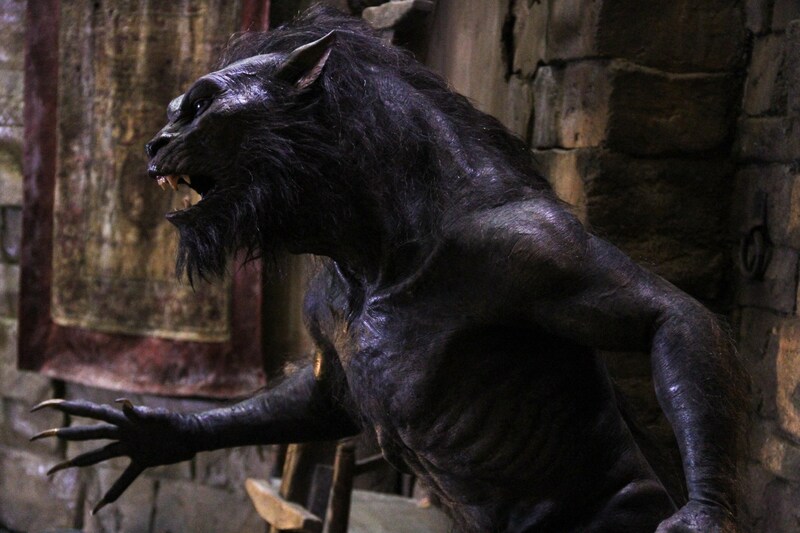 Seven ‘first generation’ Werewolf suits and only one hero animatronic head were used for the film. 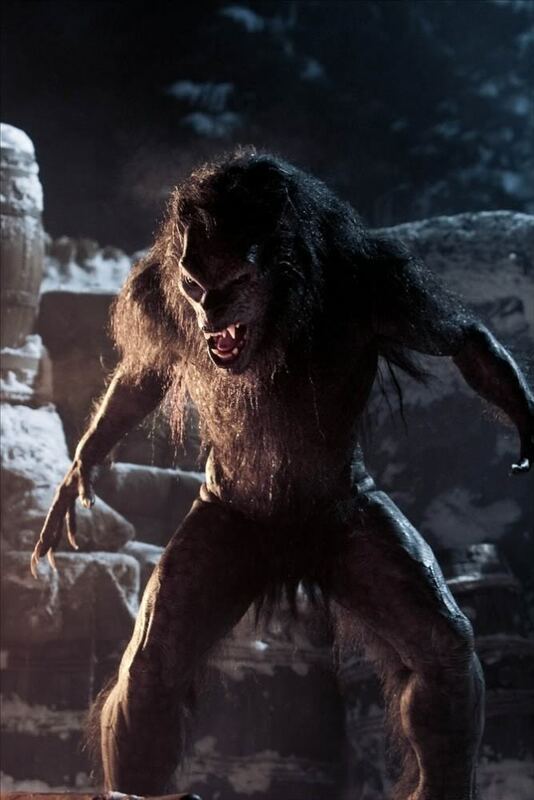 They were based on the moulds used for the creation of the William suit, with the single hero head actually being the William suit’s head used in the precedent film — appropriately repainted with the new Werewolf colour scheme. The success of Underworld quickly led to the production of a sequel. Len Wiseman returned as the director of the new film, and with him Tatopoulos Studios to bring the Lycans to the screen again. The same basic design for the creatures was used, and most of the moulds were actually reused. 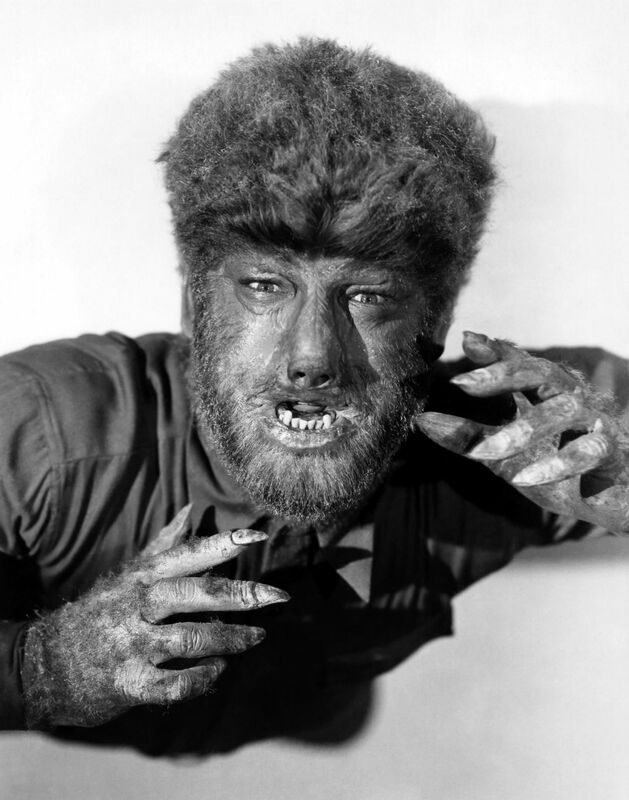 An innovation in the design was represented by the greater quantity of hair on the bodies of the Werewolves. This aesthetic modification was implemented to portray the first generation Lycans of the prologue scene, as well as the climax of the film. 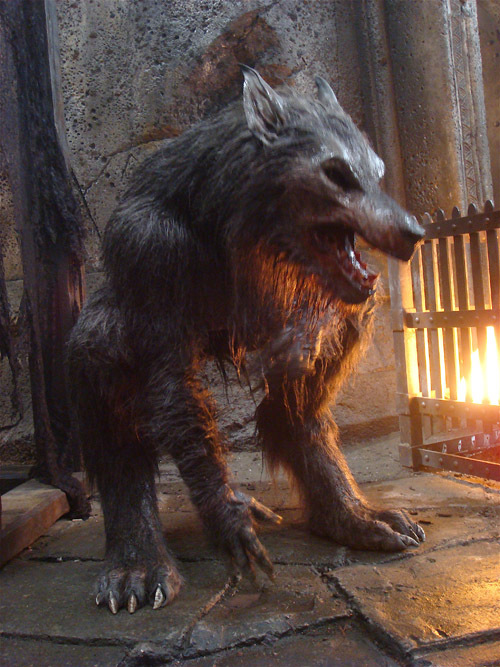 “We changed up the Werewolves a little bit, made minor alterations to them,” Wiseman said, “because a lot of the Werewolves in this one were in some flashbacks that show the past, and we wanted them to look a little less evolved.” For issues of time and budget, the same suits were used to portray both the newly mutated first generation Lycans as well as the second generation Lycans.